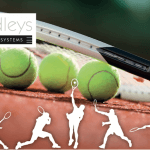 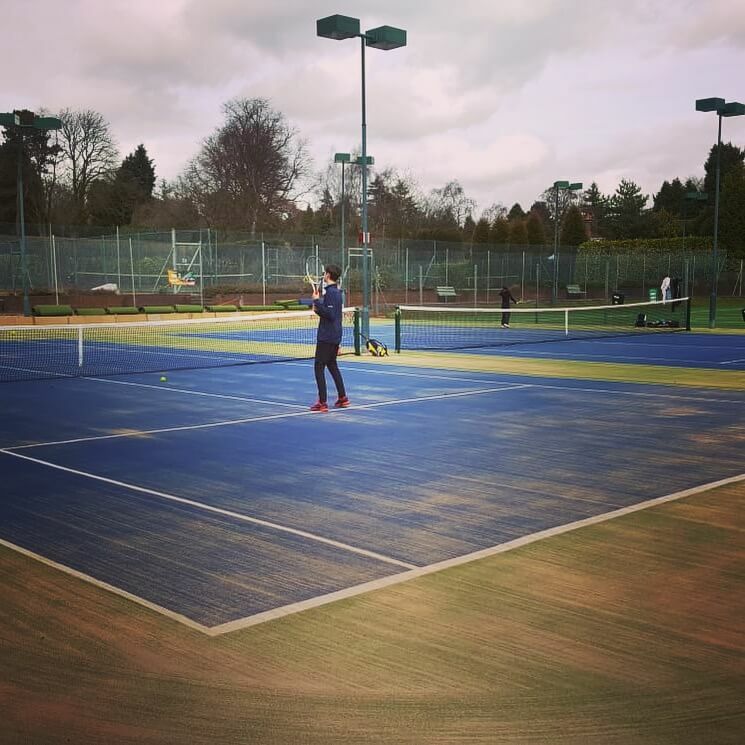 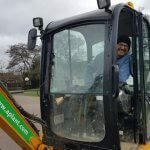 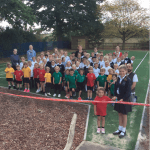 We were very much swinging into the start of the tennis season at the end of March in Sutton Coldfield, where we had the first players on the new courts at Four Oaks Tennis Club. 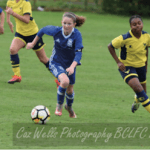 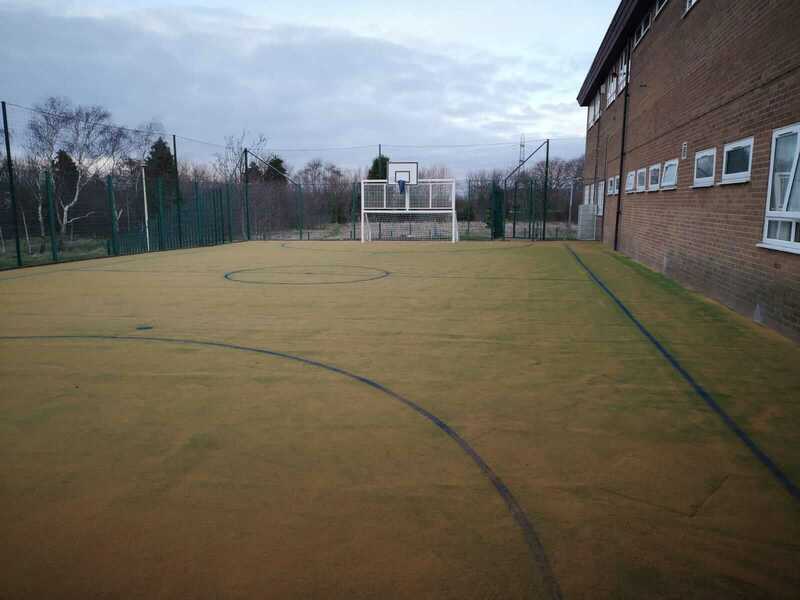 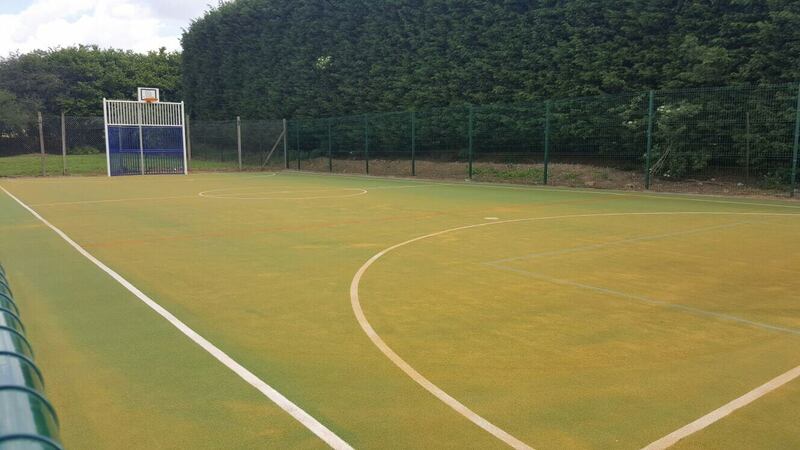 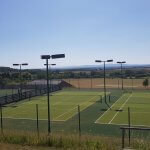 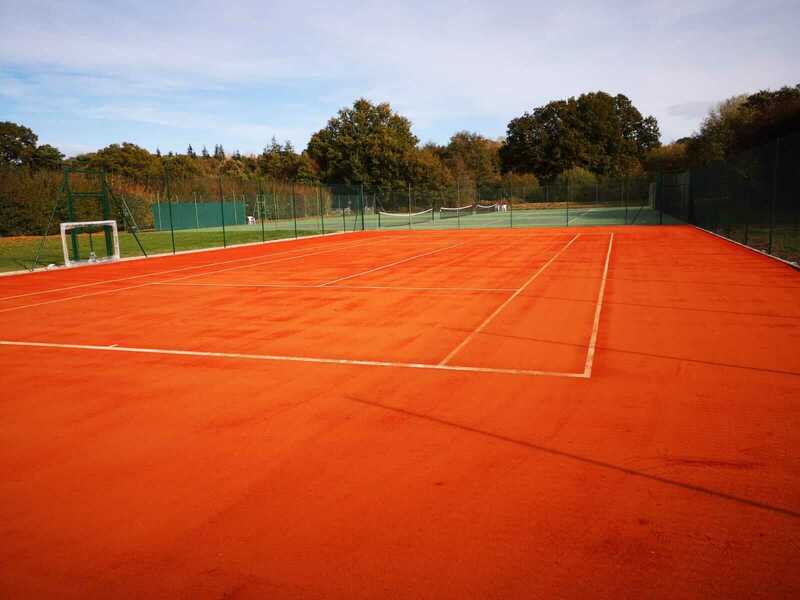 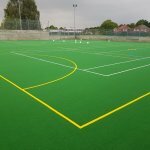 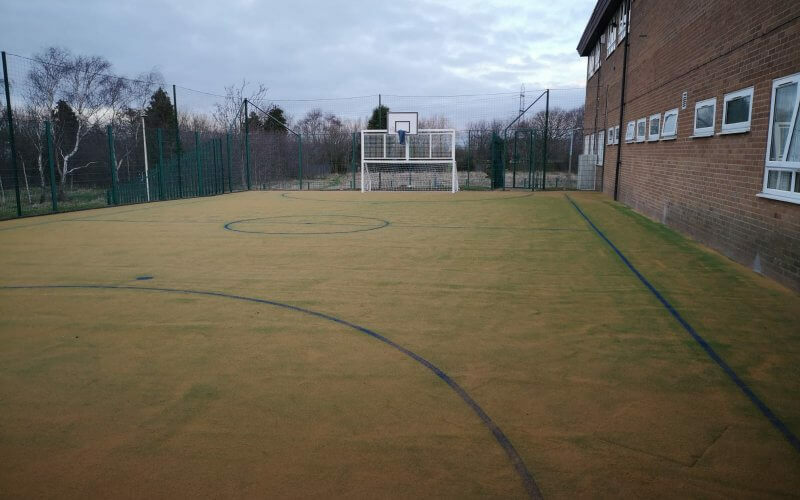 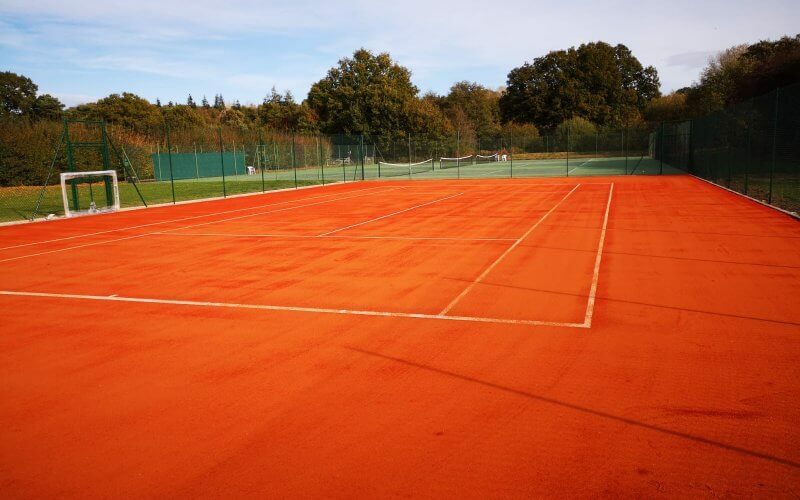 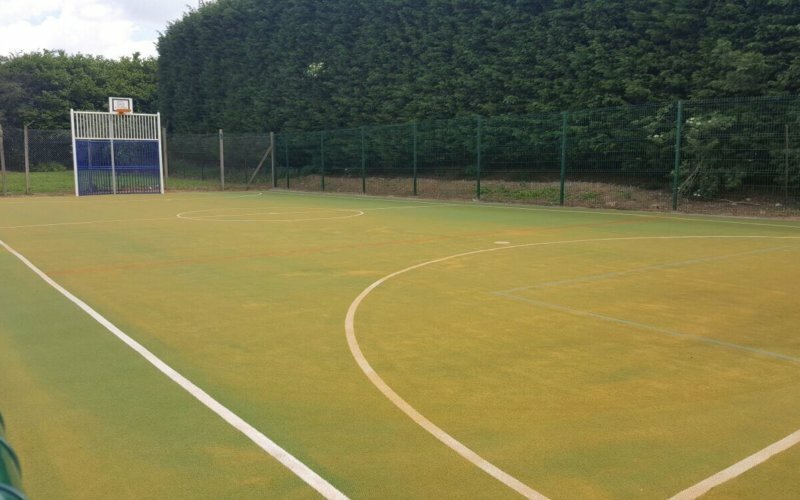 The project was being carried out on behalf of Fosse Contractors to install the new Playrite Matchplay2 surface as part of the resurfacing works at the club to replace older Playrite Matchplay 2 courts. 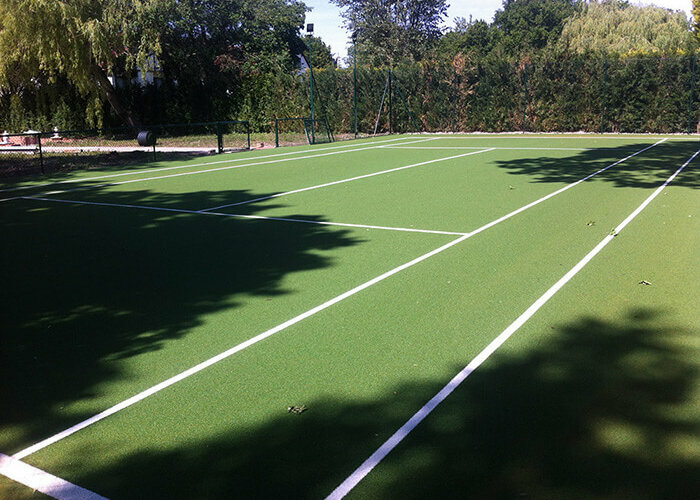 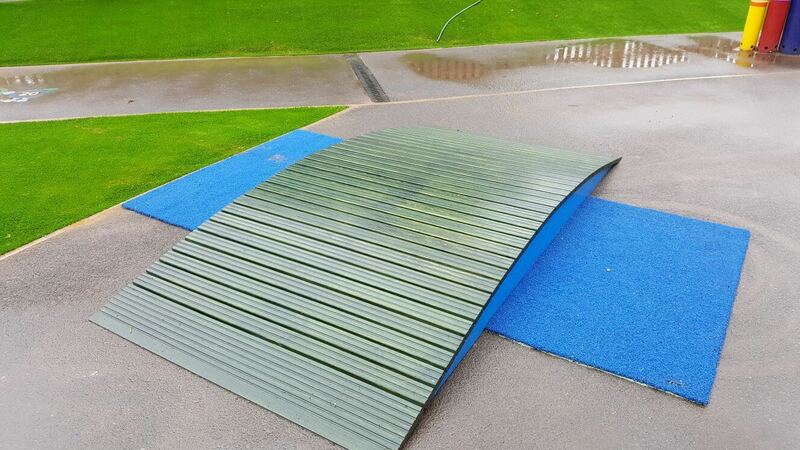 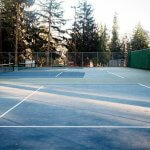 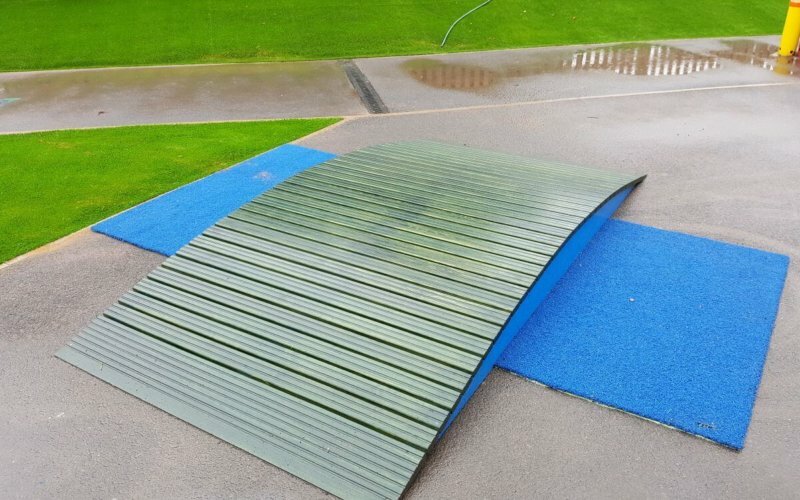 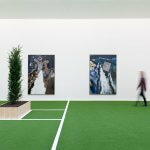 The courts have the same blue and green colour scheme used at Indian Wells Tennis Garden in the US, giving the club a fresh look on a surface they have enjoyed for many years. 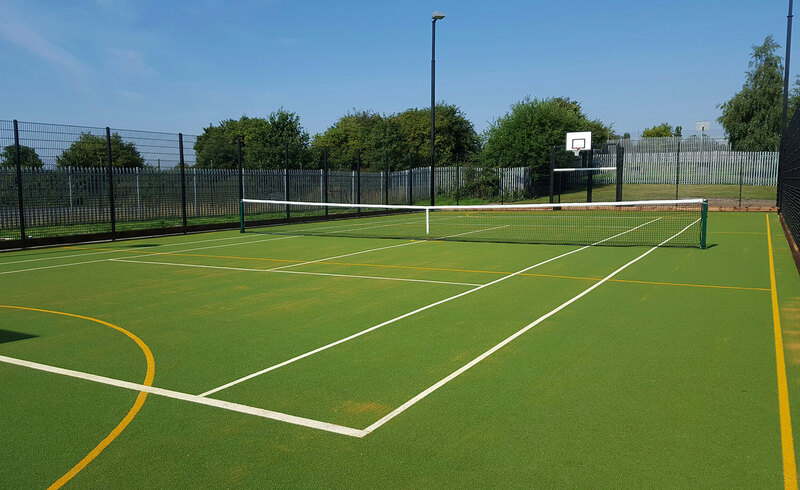 Bradleys installed some Playrite Grandplay courts at the club back in 2016 and it was great to be back there installing again!